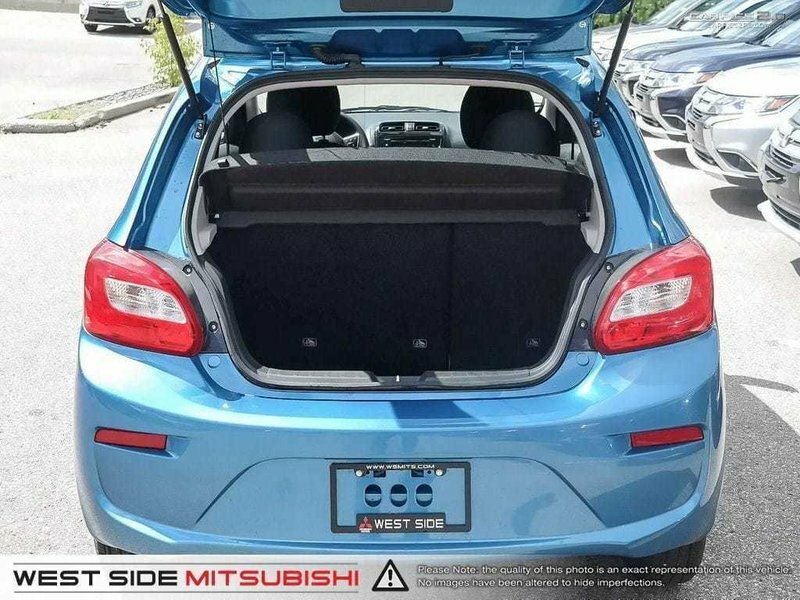 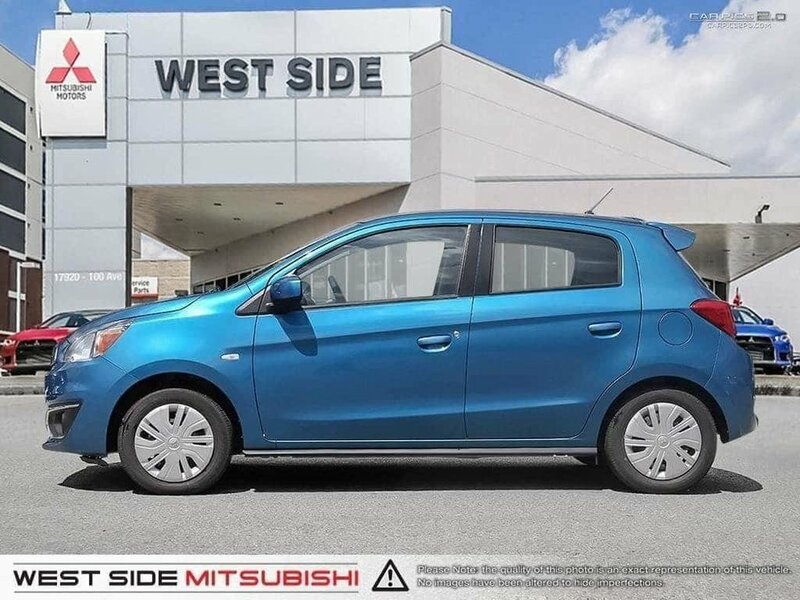 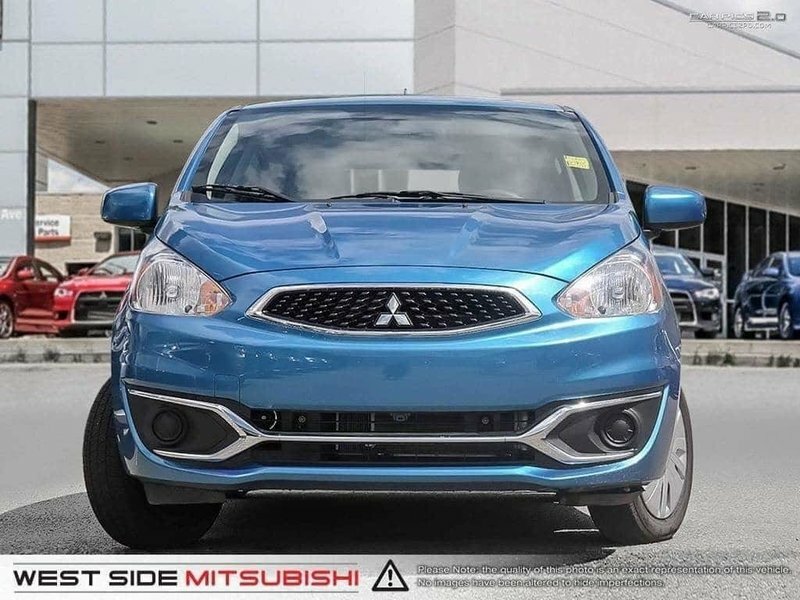 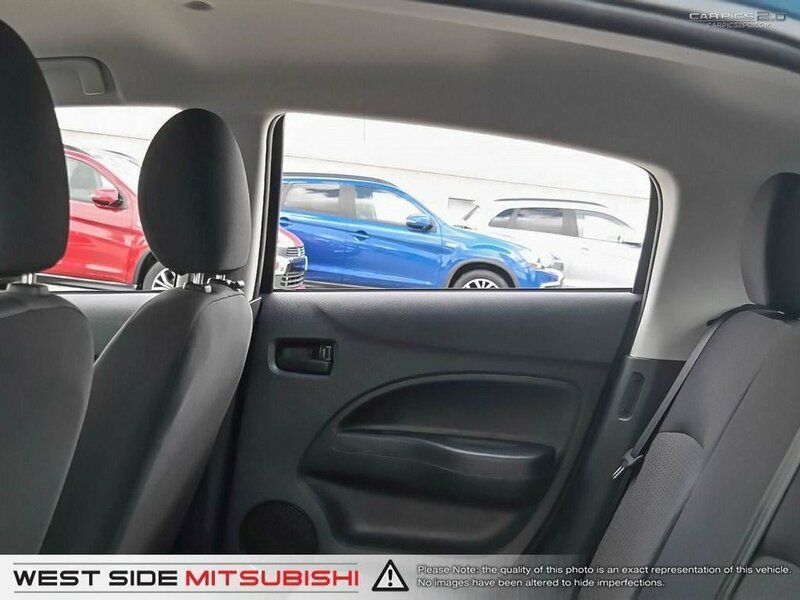 The 2017 Mirage is a combination of efficient and practical design, great for daily use with impressive fuel economy. This Mirage ES uses a 1.2 litre 3 cylinder engine with a continuously variable transmission. 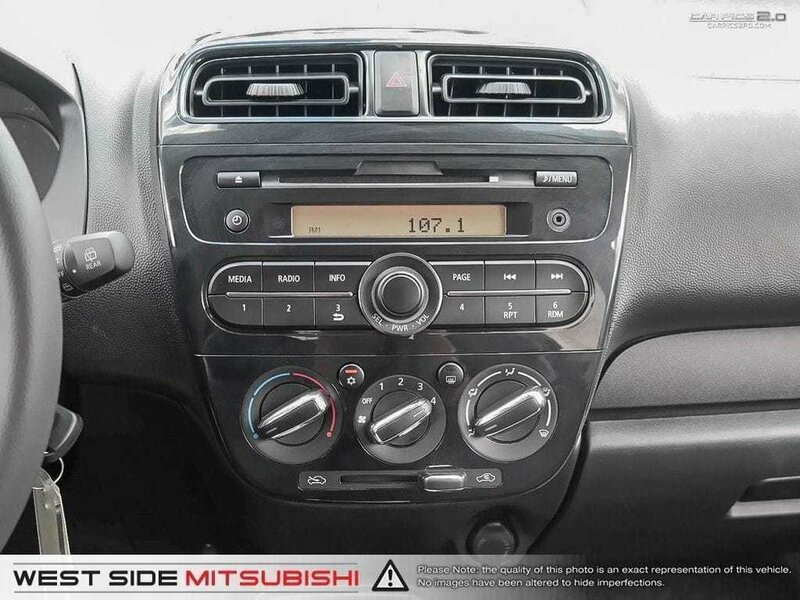 The vehicle has seats for a maximum of 5 people and features a multi-information display, AM/FM/CD/MP3 Audio, tilt and height adjust steering wheel, 60/40 split folding rear seats, and more. 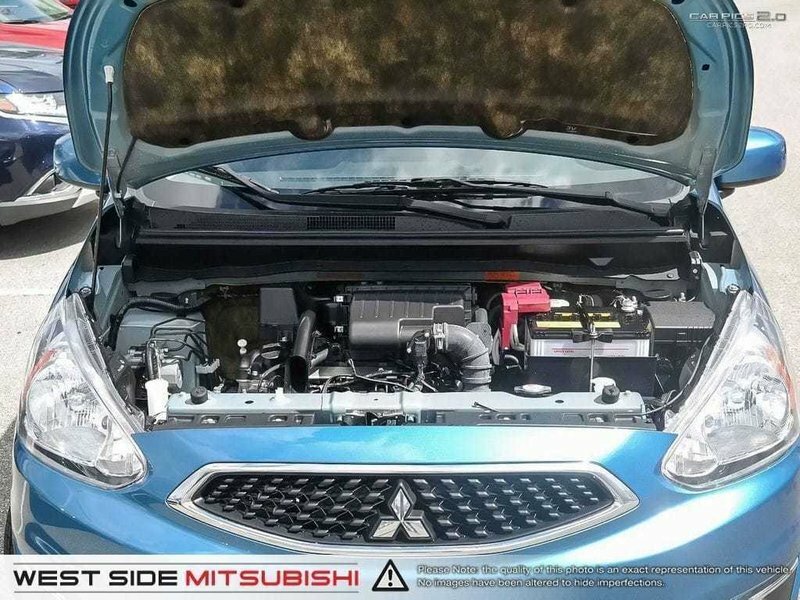 This vehicle's fuel consumption is estimated at 5.5L/100km in highway and 6.4L/100km in city. 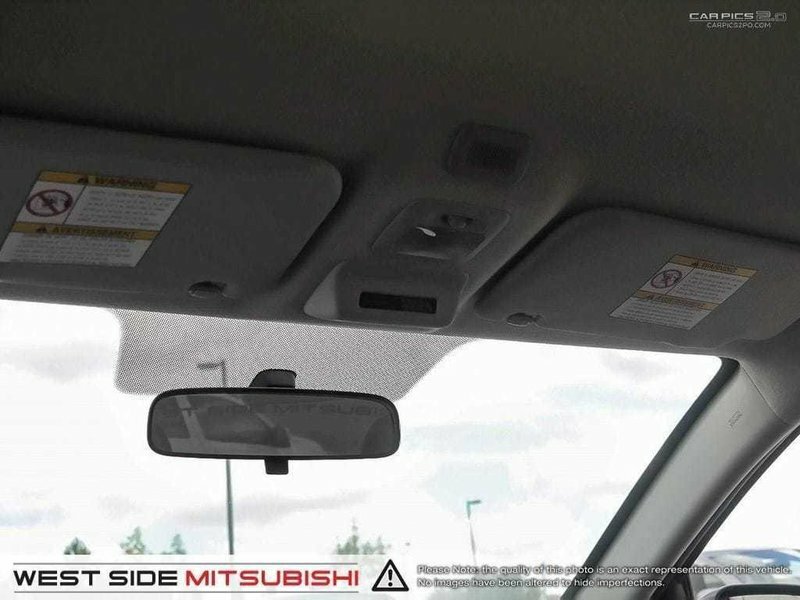 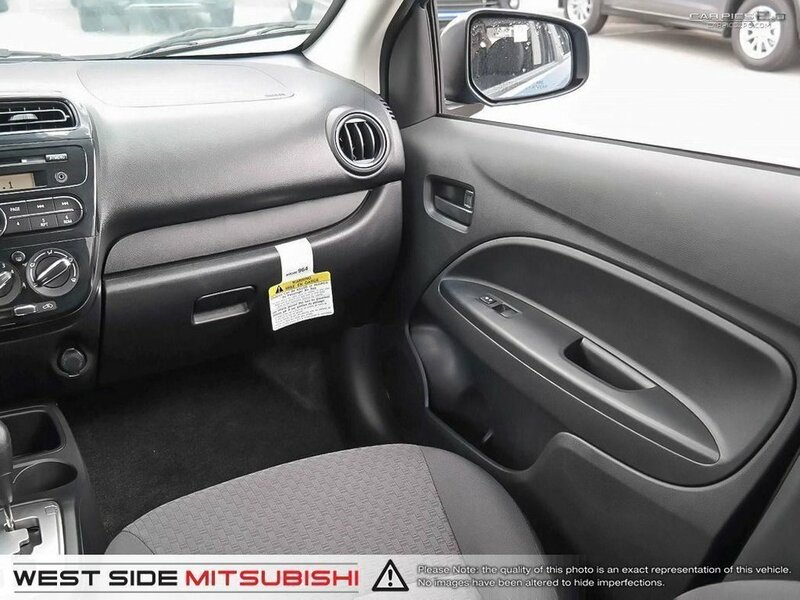 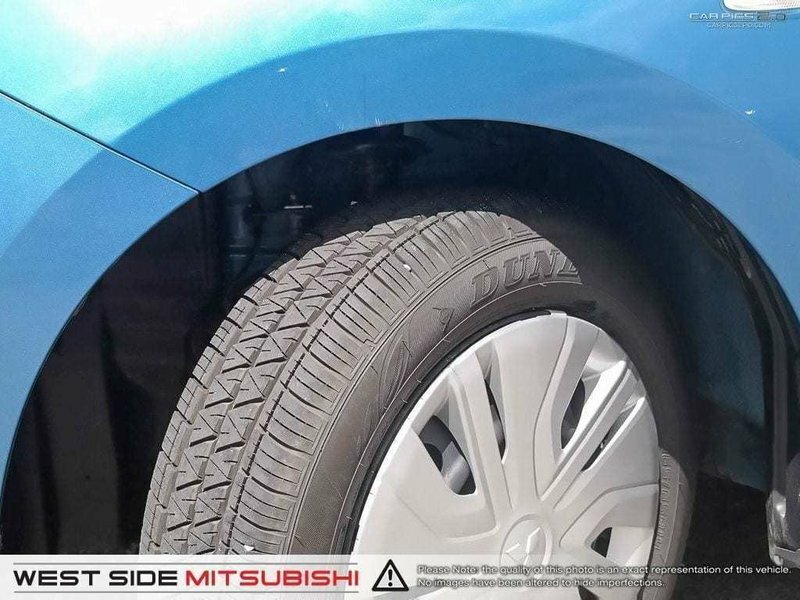 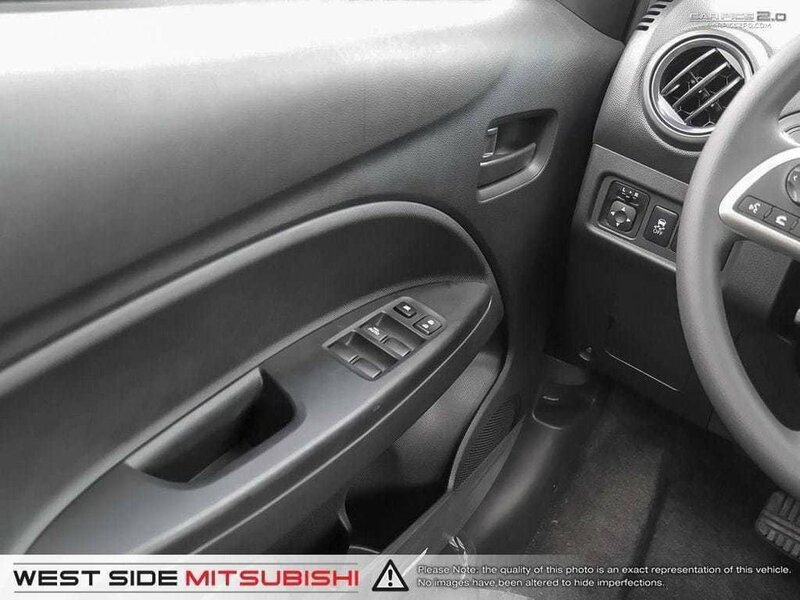 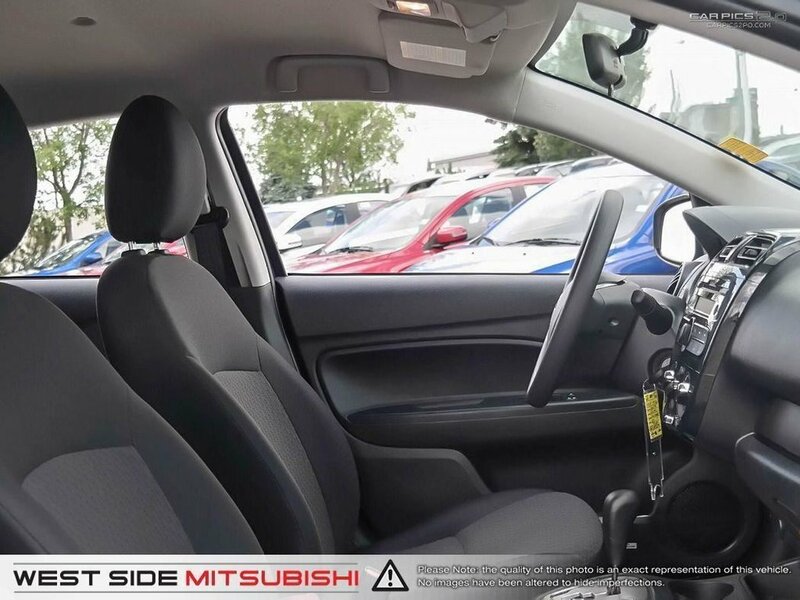 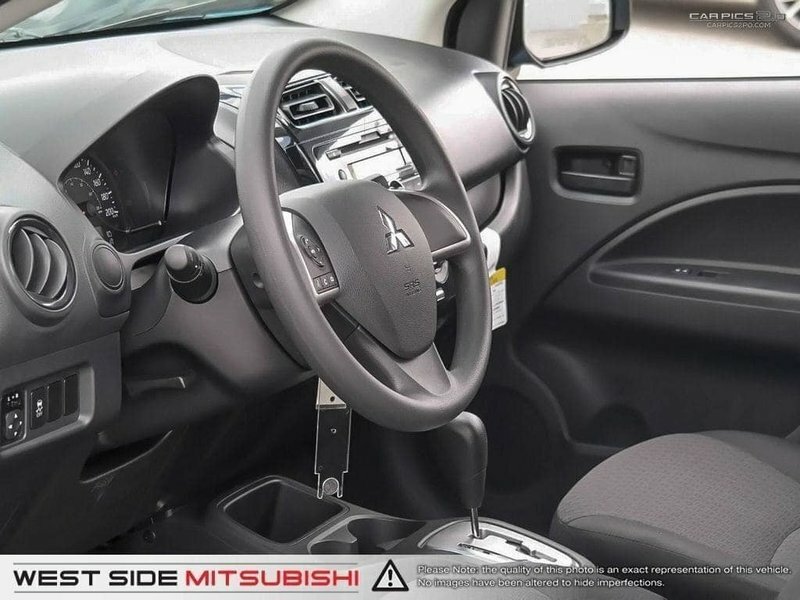 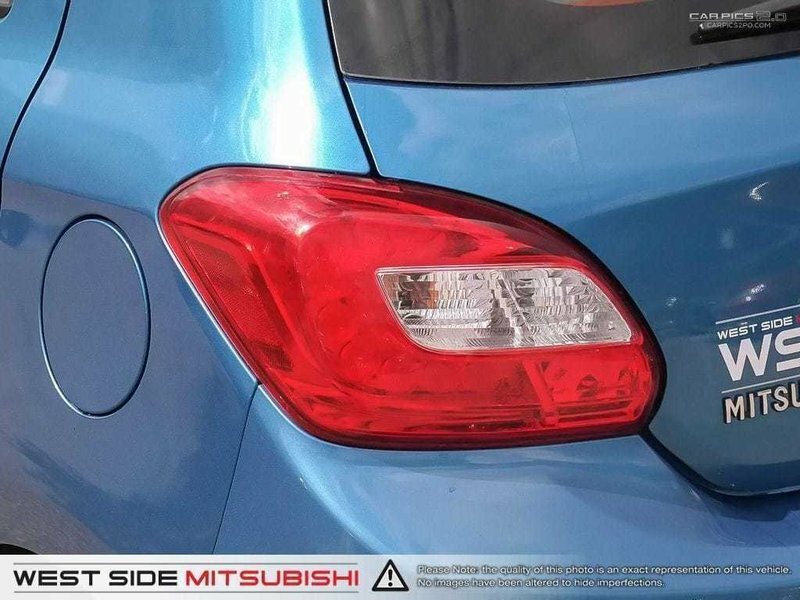 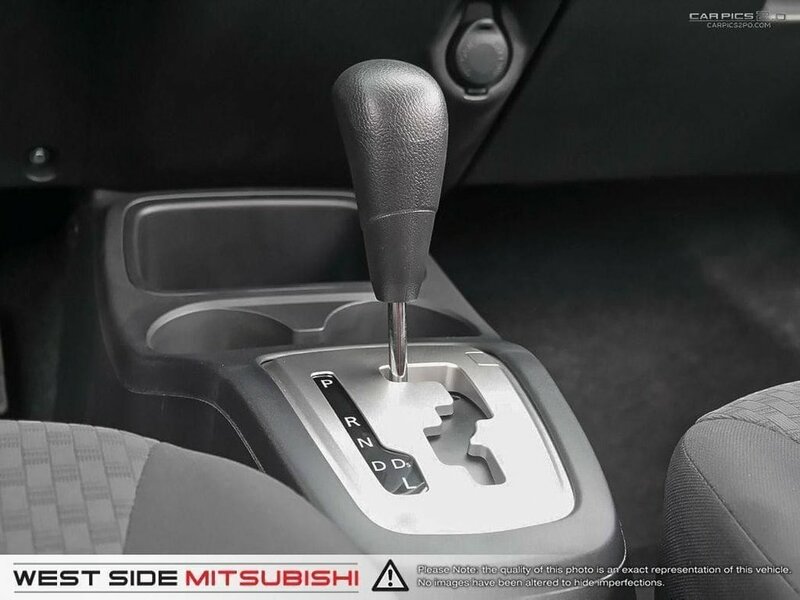 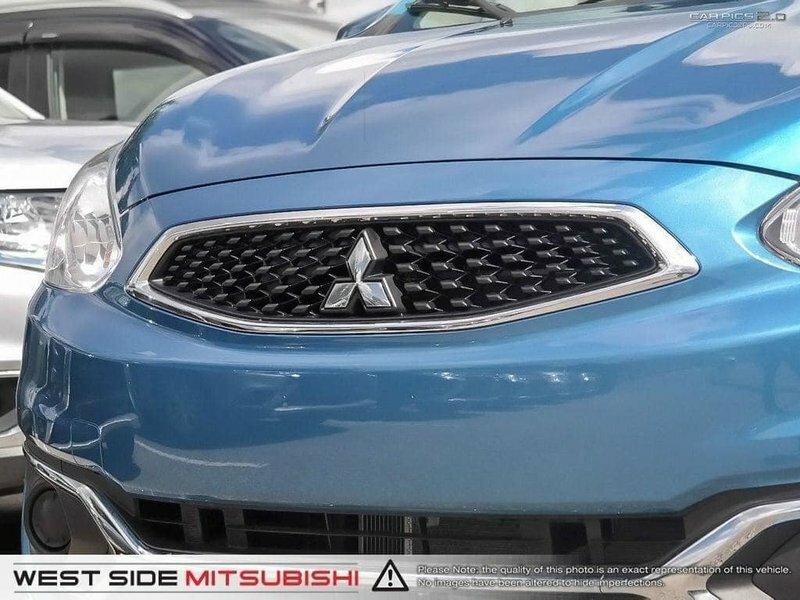 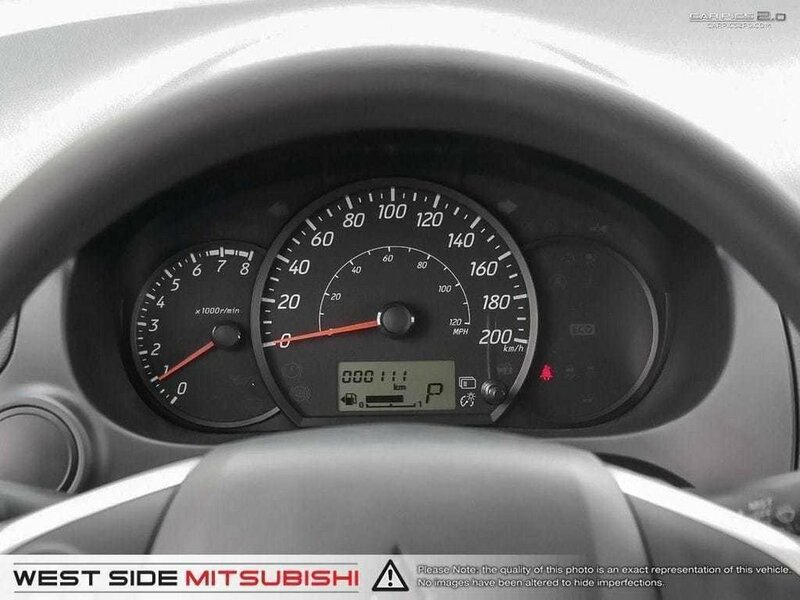 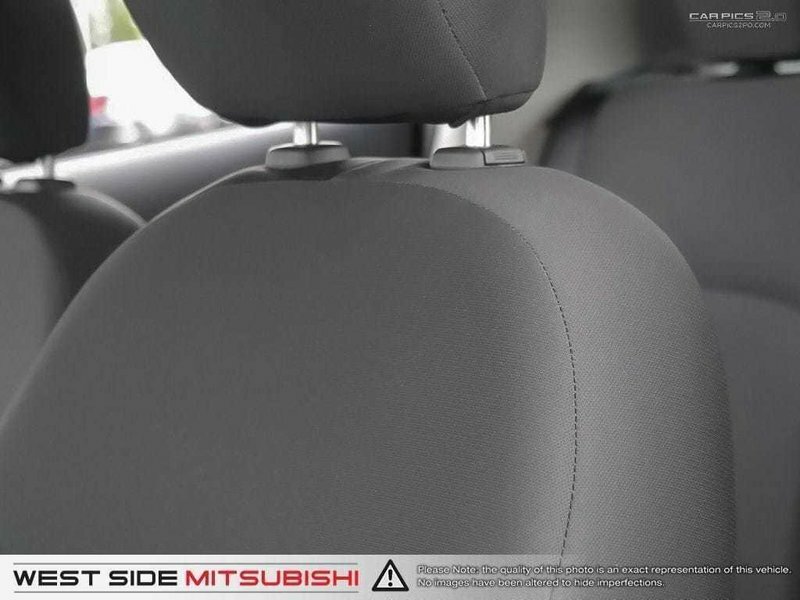 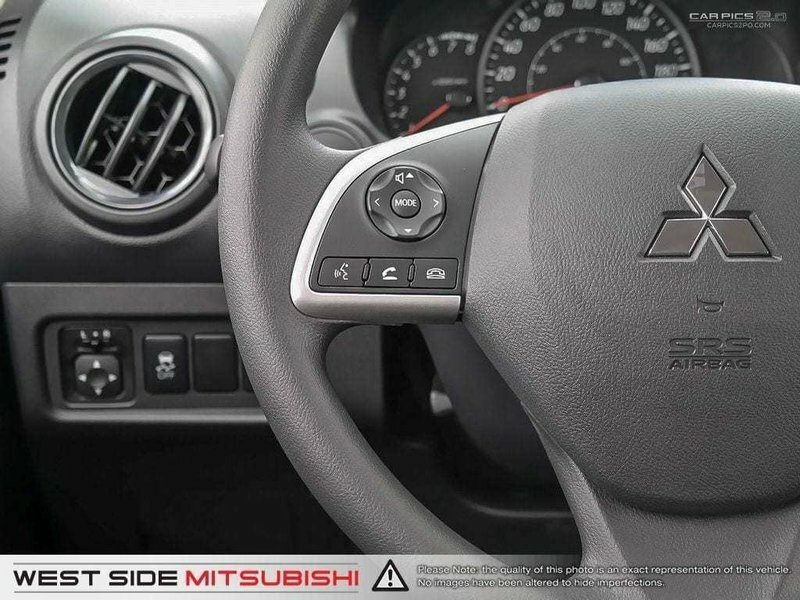 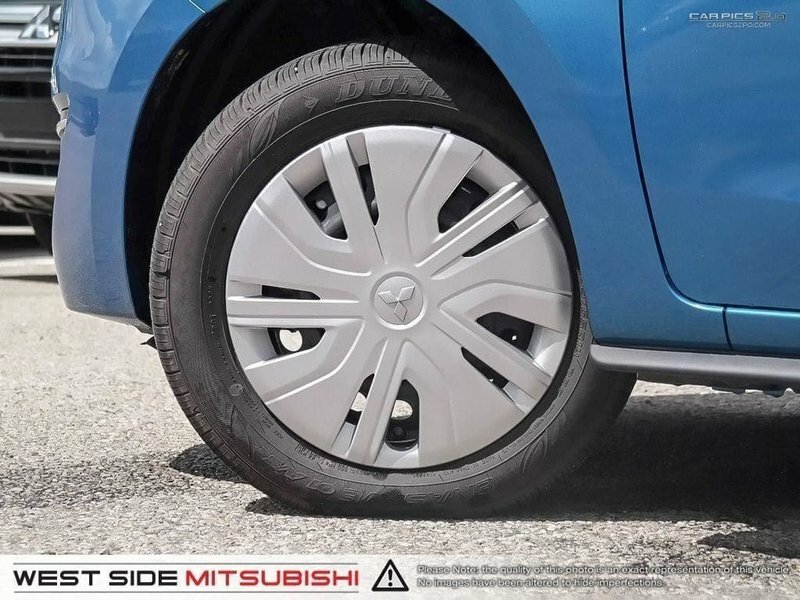 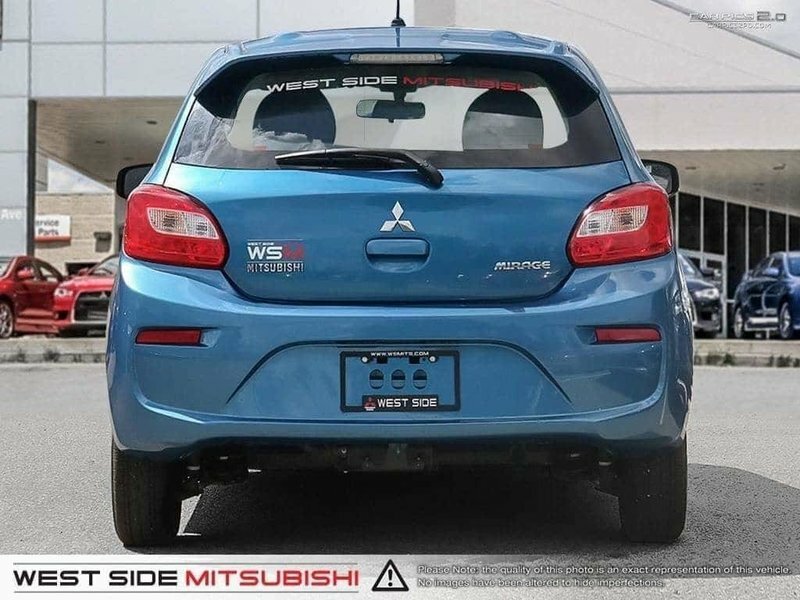 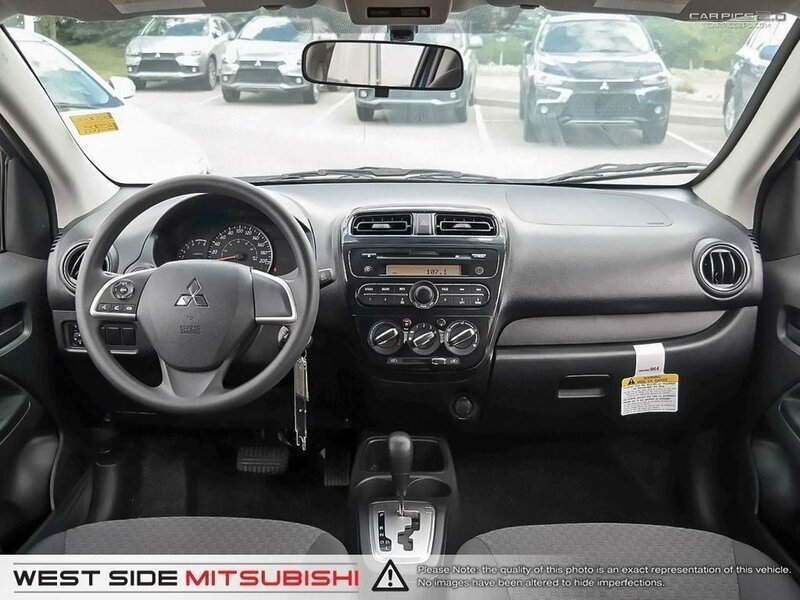 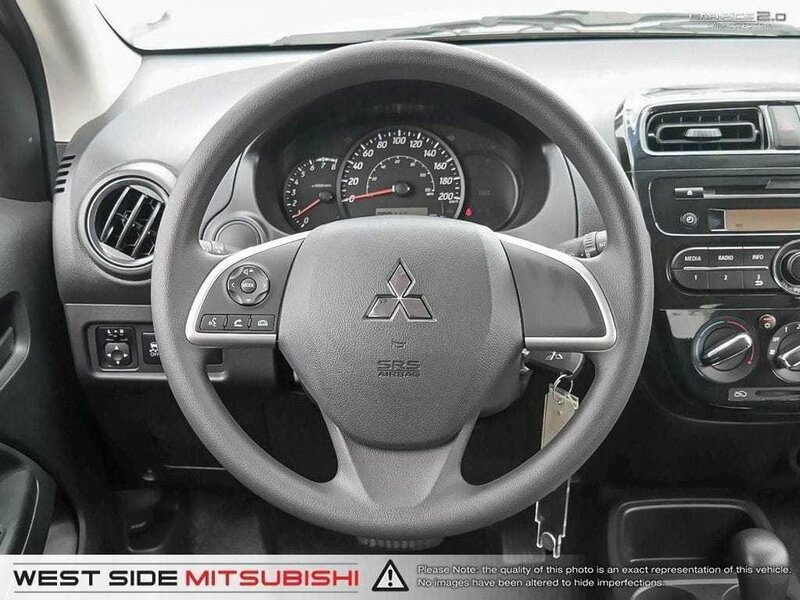 At Mitsubishi, we're so confident in the quality, reliability and durability of the cars we build that we back them with some of the most comprehensive warranties available. 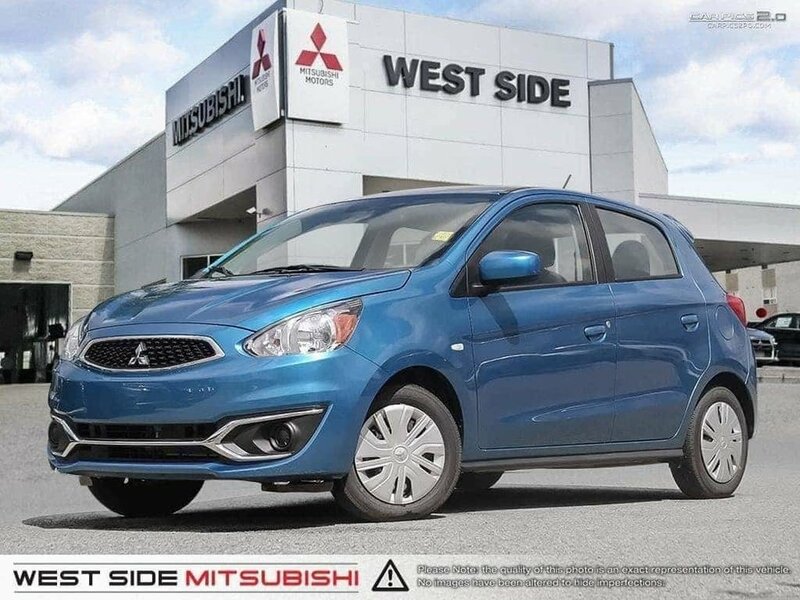 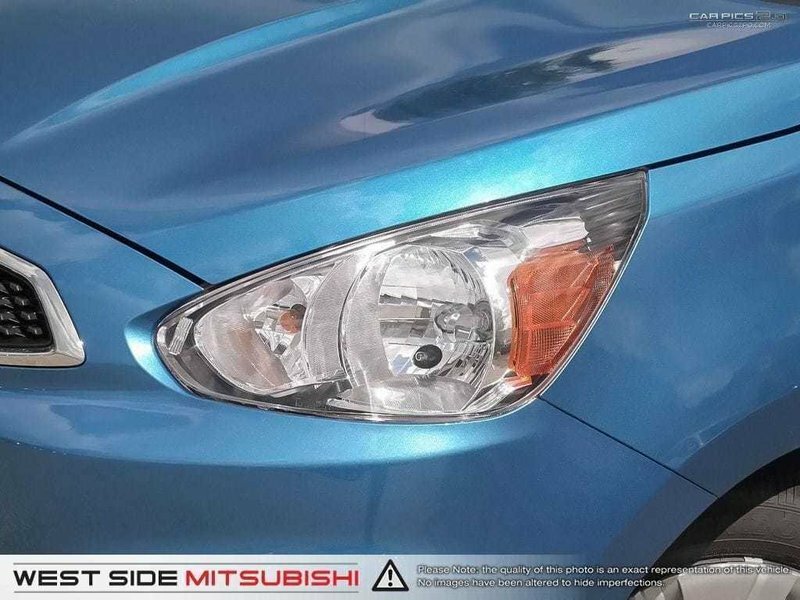 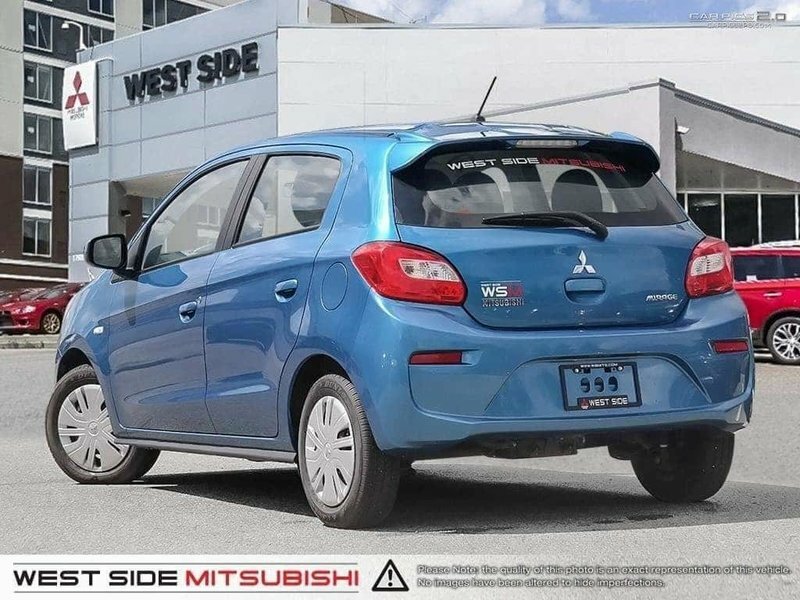 Check out our Current Incentives at "http://www.westsidemitsubishi.com/current-incentives-and-rebates" for promotions available for this vehicle.